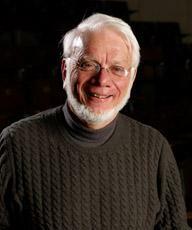 It is with sadness that we inform you that Thomas Steitz, Sterling Professor of Molecular Biophysics and Biochemistry and Professor of Chemistry, passed away October 9 after a battle with pancreatic cancer. Please see the Yale News article for more information about this wonderful scientist and colleague. He will be greatly missed.